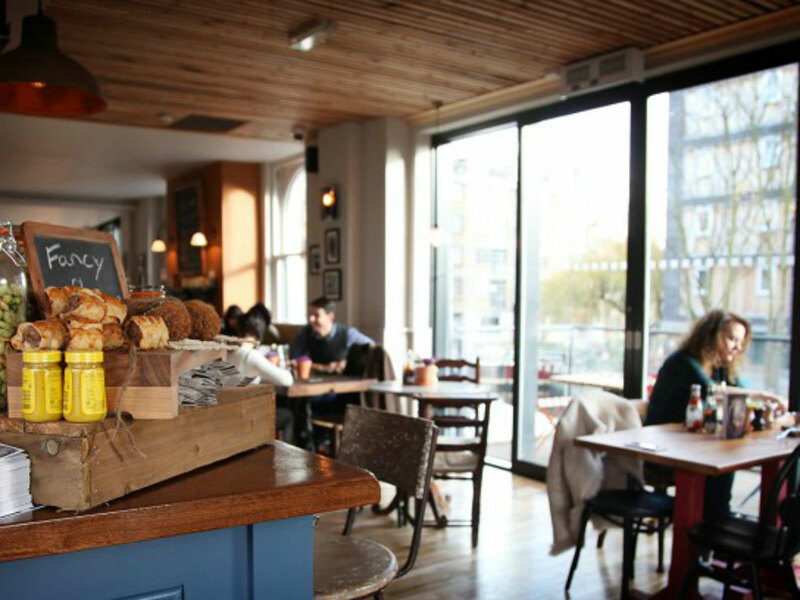 If there’s one thing Londoners love, it’s a tipple after work… or on a Saturday evening… or with brunch on Sunday. But no matter when you choose to indulge, one thing is always certain: drinks are best served with a side of scenery. After all, London is such a gorgeous city – you may as well soak in the sights while you sip. 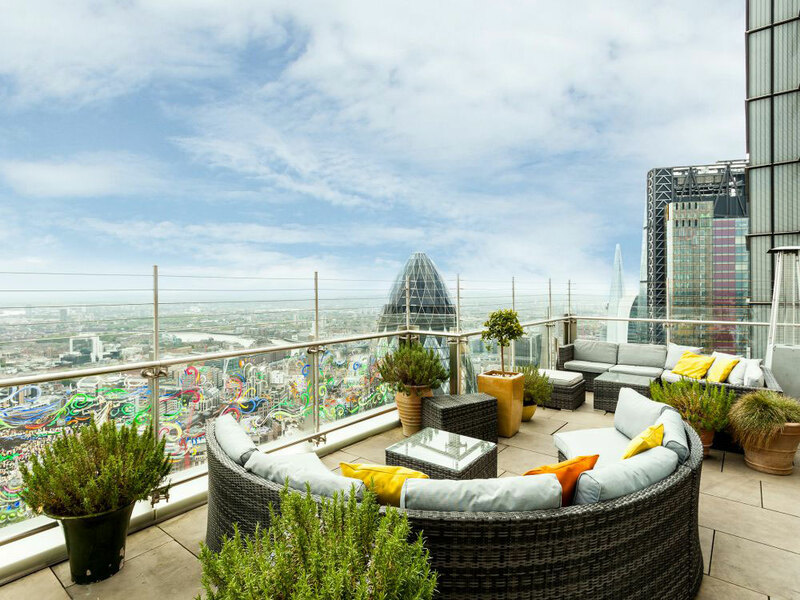 From rooftop lounges to waterside pubs, these are the best places to enjoy a drink with a view. After an afternoon of shopping at One New Change, take the lift up to Madison Tapas & Cocktail Bar. With St. Paul’s Cathedral looming above you, the views at this rooftop terrace are breathtaking – and the cocktails aren’t bad either. Make your way through the trendy crowds and up the lift to Netil360, East London’s laidback – yet undeniably cool – rooftop bar. Relax in the hammocks, soak up the sunshine and order a bottle of Prosecco or a jug of Pimm’s to share with the girls. 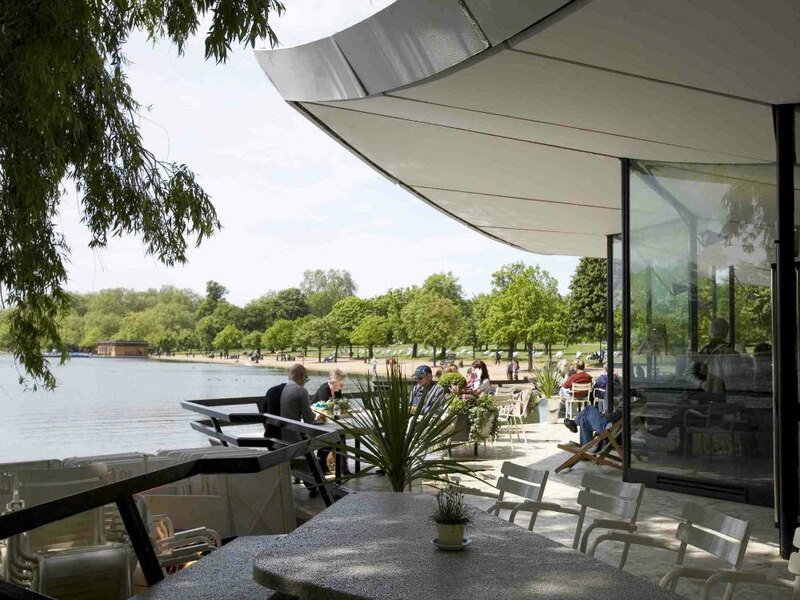 A long stroll through Hyde Park is bound to make you thirsty, so why not stop for a glass of rosé near the Serpentine? If the brilliant lake views inspire you to stick around, order a wood-fired pizza and make an evening of it. The glass lifts will capture your attention right away, as you speed up to the 38th floor of the Heron Tower – and the delicious cocktails and views of the Gherkin will hold it. Come by on a Sunday evening to enjoy live music as you imbibe. And if you need a change of pace, get your next round at the Duck & Waffle – the swish 24-hour restaurant just one floor above. For a relaxed weekend vibe, head to Islington’s The Narrow Boat to enjoy a G&T while watching the boats glide by on Regent’s Canal below. Play with the local dogs that frequent the pub and get some sustenance from the yummy bar snacks on offer. Not all brilliant views are of skylines and waterways. 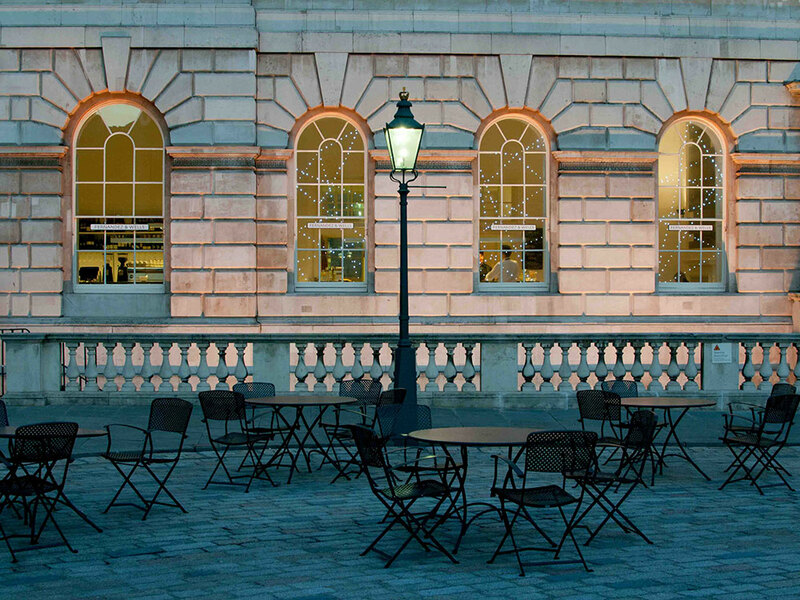 At this chic cafe, you can order a glass of wine, grab an outdoor table and watch as London’s fashion elite come and go through the Somerset House courtyard.